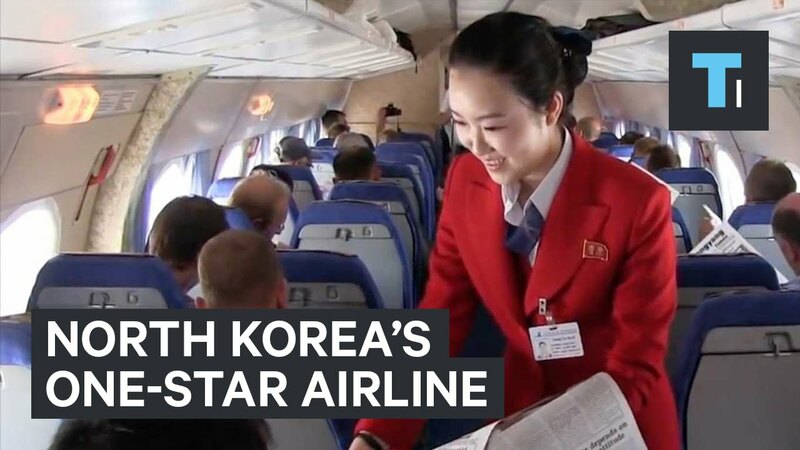 The inflight entertainment is song hailing the great leader.... imagine if they start flying long-haul and you have to sit and listen to that for 12-14 hours. I bet you'll love the great leader when the aircraft touches down at destination. 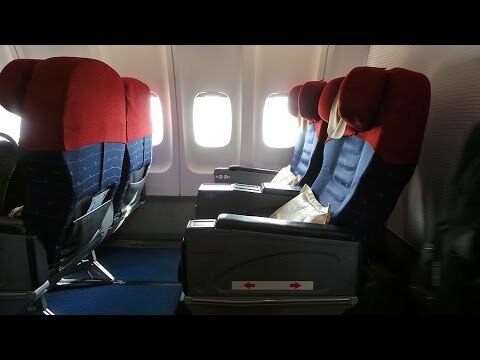 How is it like flying on Air Koryo? I would love to have the chance to do so myself some day, but I think it's extremely unlikely I'll ever get a chance to fly with them. All times are GMT+1. This page was generated at 03:18.